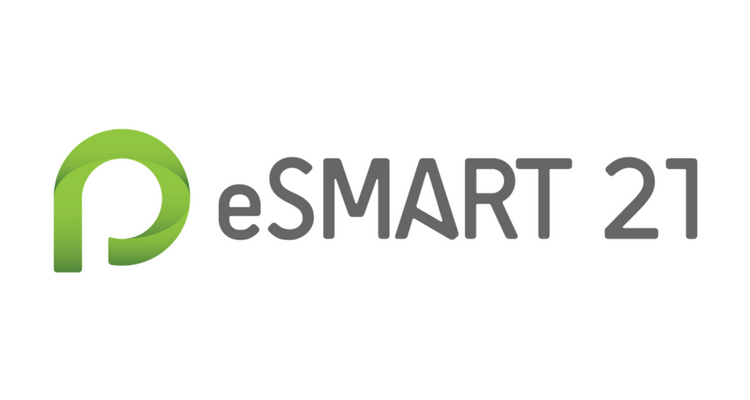 South Australian-based tech company eSMART21, who specialise in innovative smart parking technologies for local government and emerging smart cities, have launched a new logo and a new-look website. Established in 2010 by Jega Balakrishnan, eSMART21 has developed products that are revolutionising parking management, including MetroPark – a sensor based mobile application that enables drivers to easily locate vacant parking spaces in real-time, and AutoFine – a fully automated car park monitoring and enforcement system for on street parking area. Their new logo, which promotes the idea of convenient real-time parking solutions for customers, has been changed to green to represent an environmentally friendly solution. eSMART21 recently partnered with Nedap to deliver parking enforcement solutions which have optimised the efficiency of the parking enforcement process for the City of Charles Sturt and the City of Playford. Nedap’s sensor technology was integrated with the eSMART21’s camera-based parking enforcement and app-based parking guidance. City of Charles Sturt, in the western suburbs of Adelaide, trialled eSMART21’s AutoFine enforcement technology to address the problem of tram commuters overstaying the one-hour time limit at Port Road car park. Within seven weeks of the system trial, parking turnover had increased by 34% in the monitored spaces. Within five months, the system has caught over 412 overstayers and City of Charles Sturt has issued 285 fines after allowing a grace period of 15 minutes. “This new technology has increased car park turnover rates by 34 percent in our trial area where we have in the past received numerous complaints from local business traders who rely on car parking turnover for the success of their business”, said Donna Dunbar, Manager of Public Health and Safety at City of Charles Sturt. eSMART21 also provided a sensor-based on-street MetroPark smart parking solution for parking patrons within the Lyell McEwin Health Precinct of the City of Playford. MetroPark is a convenient app that helps drivers find and pay for vacant parking all from their smartphone. The app promotes ticketless and cashless parking, allowing users to pay for tickets or purchase additional time via the app. The application allows service providers to gain greater visibility into a city’s parking analytics- from parking usage and vacancy, to overstay and revenue. It contributes to a more eco-friendly environment and sustainable city by eliminating paper tickets and excessive car exhaust pollution.